Сэкономьте $60.00 выбрав эту опцию сейчас. Installation by the PrestaShop team Наша команда позаботится обо всем! Модуль успешно установлен в ваш интернет-магазин. 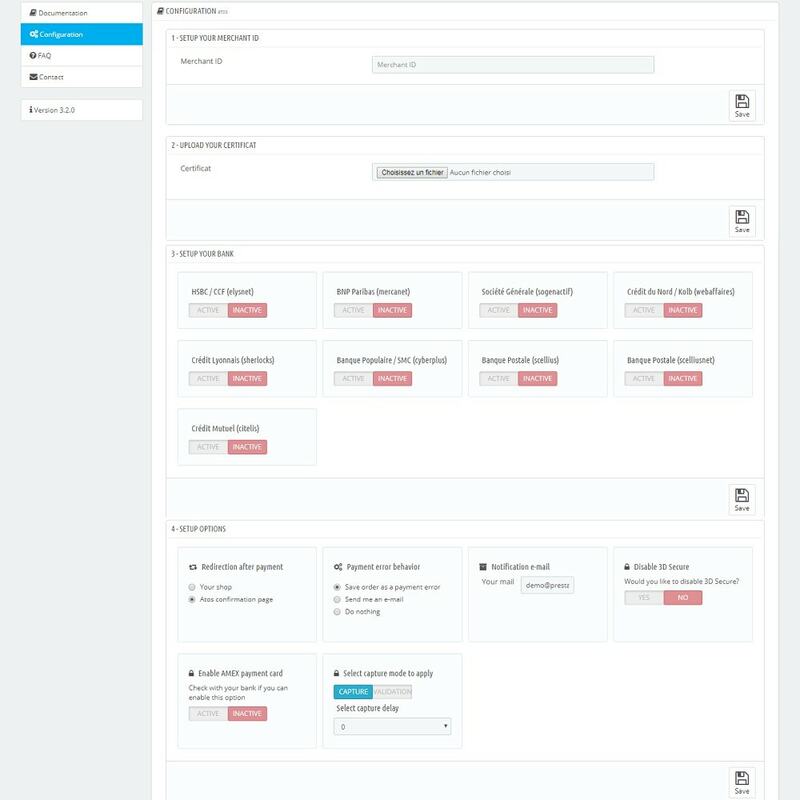 The module Sips (Atos Worldline) for PrestaShop is a remote payment solution designed to provide a very high level of security and to allow customers to use all of its functionalities with all distance selling channels. PayLib and 3D Secure included. Note : Before purchase, please check if this version of the module is the best for your contract. If the bank provided you a merchant ID and a certificate, this is the best module for you. 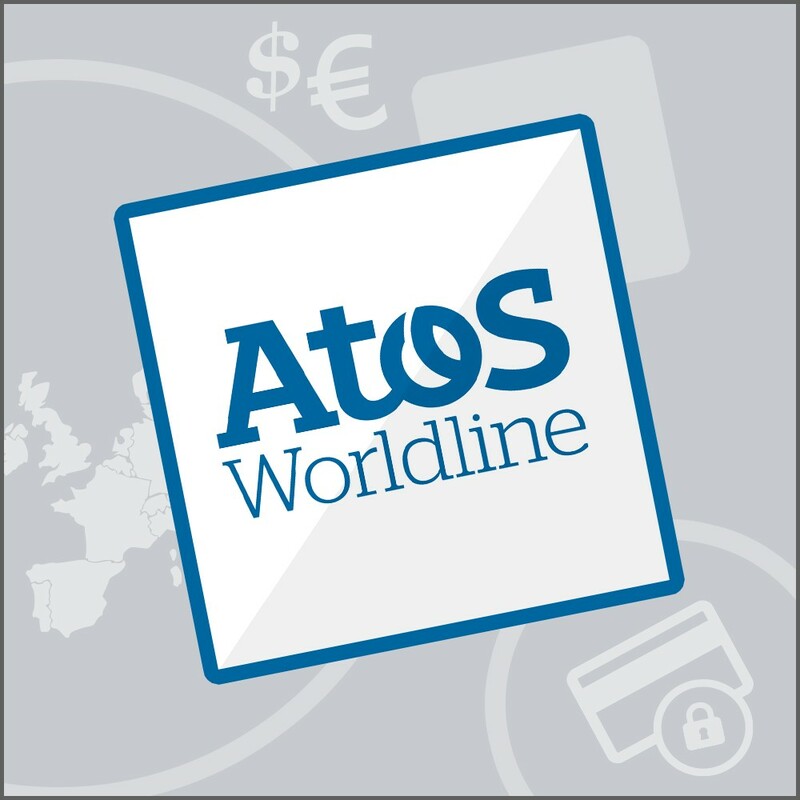 If your bank provided you a merchant ID and a secret key, Sips 2.0 - Atos Worldline (1.5, 1.6 & 1.7) Module is the one compatible with your contract. 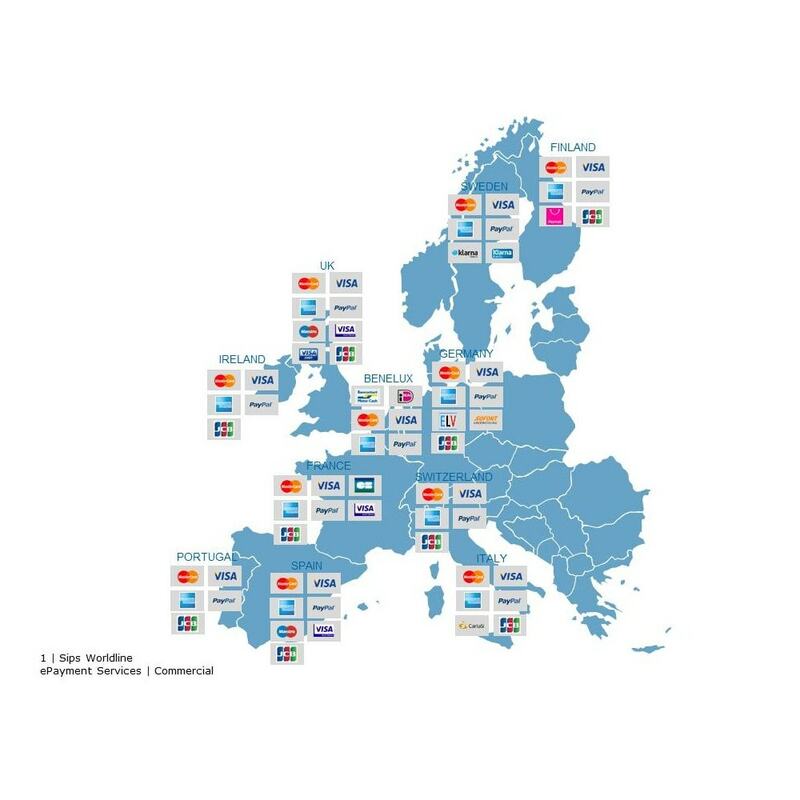 Atos Worldline's Sips solution covers more than 60 countries. Sips is a payment acceptance solution that needs to be linked with a bank/an acquirer : to use Sips by Worldline, you must besides ask for an acquiring contract that will allow you to sell online. To have a complete list of acquiring partners, please ask our team! You want to allow your clients to split the transaction into several parts﻿? See also Atos Sips Worldline﻿ 3x﻿ module if you want more payment options! Save money buying Atos Sips Worldline﻿ module and Atos SIPS 3x module with our pack module! Your clients could the choose to pay in 1 or several parts. Accept payments divided into 3 installments with no fees, with the SIPS - 3 installments no fee module. PayLib and 3D Secure included. 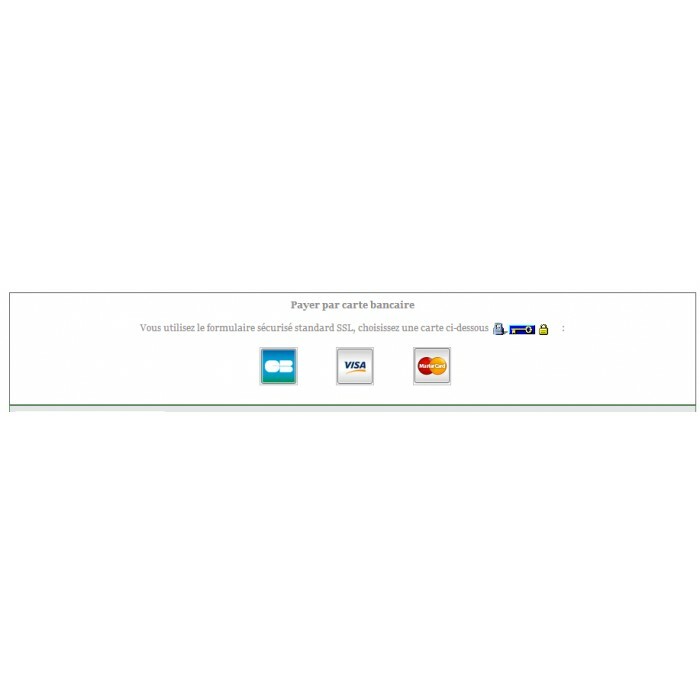 This module is available for merchants located in France ONLY. The module Sips (Atos Worldline) for PrestaShop is a remote payment solution designed to provide a very high level of security and to allow customers to use all of its functionalities with all distance selling channels. 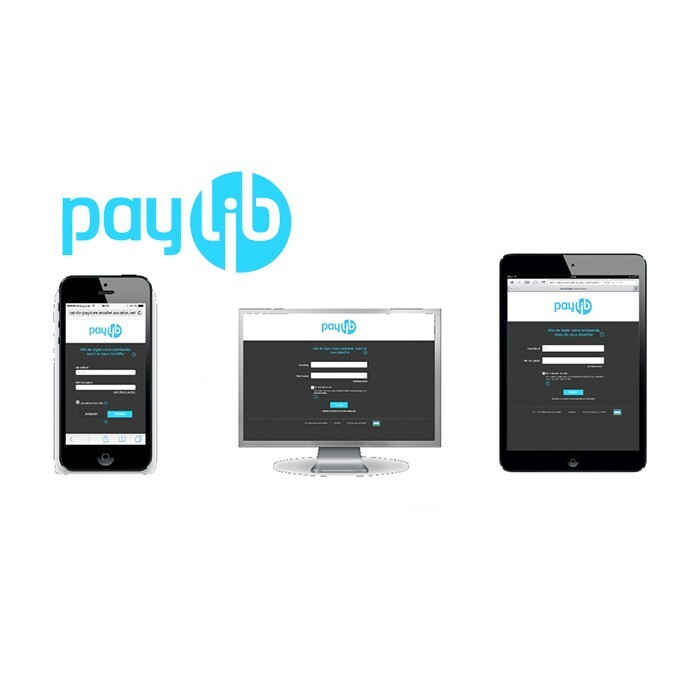 PayLib and 3D Secure included. 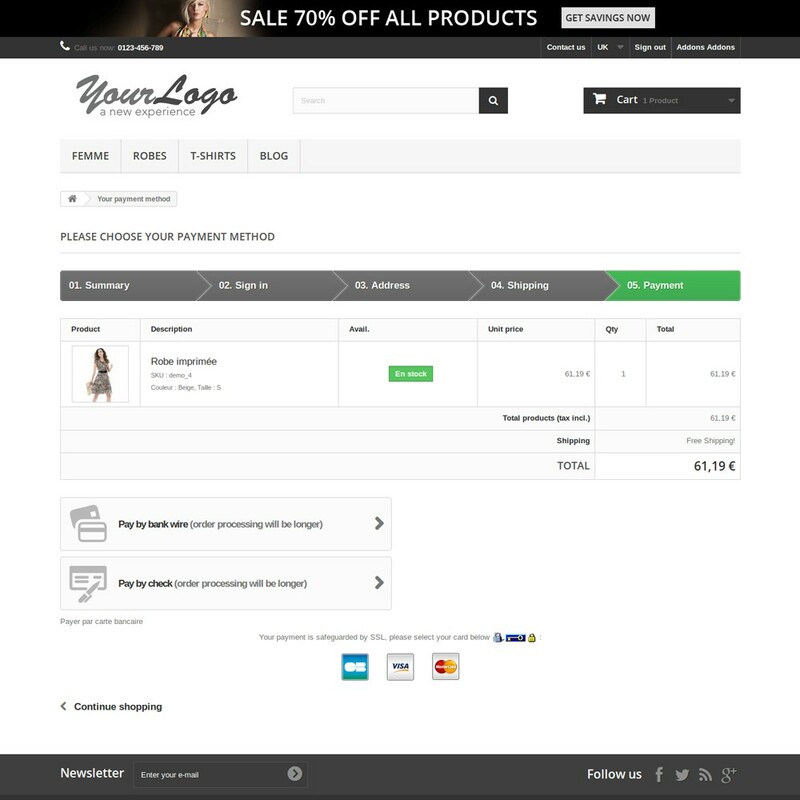 This module is available for merchants located in France ONLY. Note : Before purchase, please check if this version of the module is the best for your contract. If the bank provided you a merchant ID and a certificate, this is the best module for you. If your bank provided you a merchant ID and a secret key, Sips 2. 0 - Atos Worldline (1. 5, 1. 6 & 1. 7) Module is the one compatible with your contract. If you live in Belgium, Germany, Spain or in the UK, this Sips Worldline (Atos) module is for you !